San Francisco – August 10, 2017 – Datometry, the pioneer in adaptive data warehouse virtualization technology, announces general availability of the latest version of its flagship software product, Datometry® Hyper-Q™ version 3.0. Hyper-Q makes databases interchangeable and enables enterprises to quickly adopt modern cloud or on-premise data warehouses with minimal risk, time, and cost. Enterprise business applications, such as custom applications, Business Intelligence tools, ad-hoc analysis, ETL, and ELT can now come alive instantly and natively in the modern data warehouse without going through expensive application rewrite projects. Stored Procedures are now supported by emulation in Hyper-Q 3.0. Typically, stored procedures—a staple of mature data warehouses—are not available in cloud-native data warehouses and, therefore, pose significant challenges in database re-platforming. Using Hyper-Q version 3.0, complex query workloads including stored procedures can now be executed immediately on cloud data warehouses that have no native support for stored procedures. Recursive Queries allow applications to query hierarchical data and are extremely involved and technically problematic to re-write. With Hyper-Q version 3.0, existing data warehouse workloads that contain recursion are immediately supported for any modern cloud data warehouse. Updatable Views is a commonly used feature in mature data warehouses that simplifies logical database design. 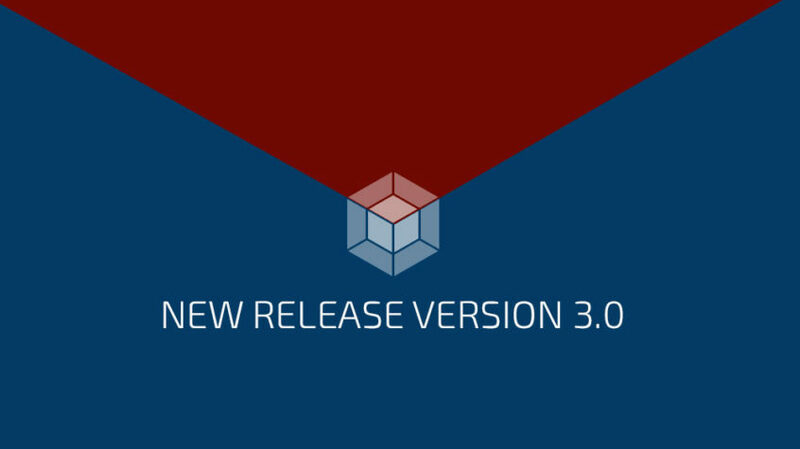 Hyper-Q version 3.0 extends this functionality to any cloud data warehouse. 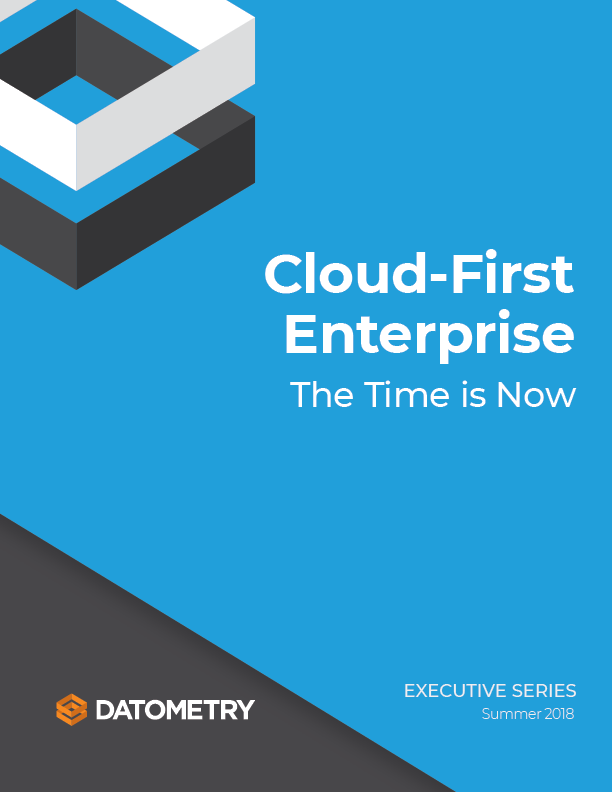 Datometry partners with leading cloud service providers and database vendors including Amazon Web Services, Google Cloud Platform, Microsoft, Pivotal, and Snowflake. Datometry Hyper-Q is available on Microsoft Azure Marketplace, AWS Marketplace, and Pivotal Network.